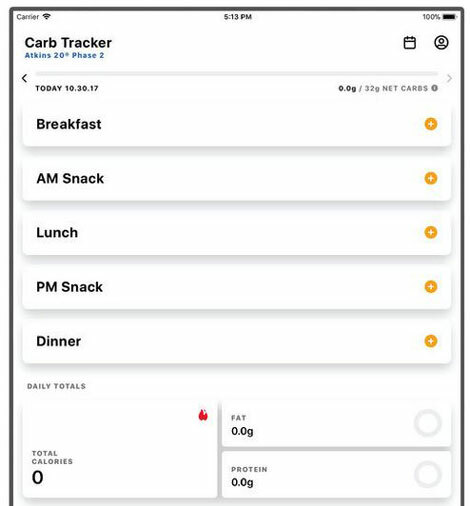 FIXD: a car health monitor that explains in English what’s wrong with your car. 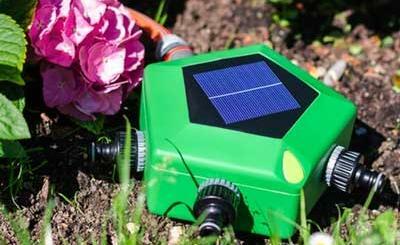 It also sends you automatic maintenance alerts. You can use the companion app to get an estimate on how much maintenance will cost. 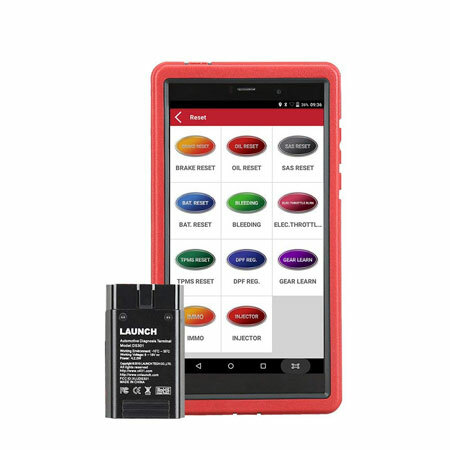 Launch-AB023 X431 Pros Mini: a compact diagnostic tablet with a 6.98″ touchscreen that lets you diagnose issues with your car like a pro. It can perform full system analysis and has oil reset service, electronic parking brake reset, battery maintenance, tire pressure monitor reset, and a total of 11 special functions. 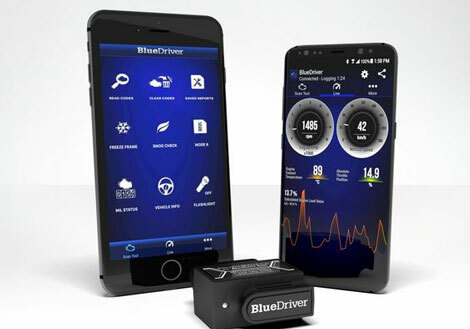 BlueDriver Bluetooth OBDII Scanner: works with your iOS and Android devices. 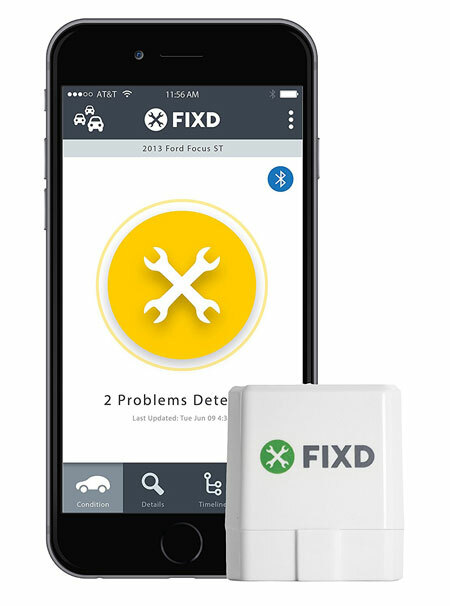 It matches your vehicle’s make, model, and trouble code to a database of over 30m fixes. 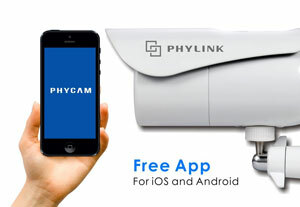 ScanTool OBDLink LX Bluetooth: turns your iOS or Android device into a car scanning tool. It should work with most cars from 1996+. It lets you check diagnostic codes to make better repair decisions. 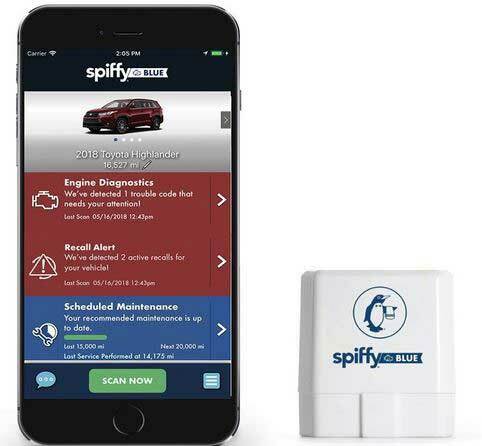 Spiffy Blue: an OBD2 Bluetooth car sensor that reads check engine lights and lets you know what’s going on. It also tracks service and reminds you to maintain your car regularly. 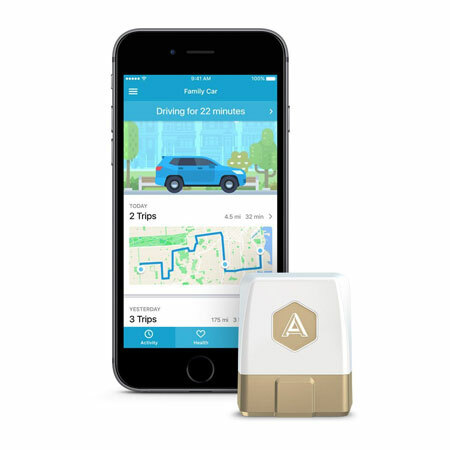 Automatic Pro: this adapter lets you decode car trouble codes like a mechanic. It connects your car to the Internet and works with Amazon Alexa. Its crash alert service can save your life. 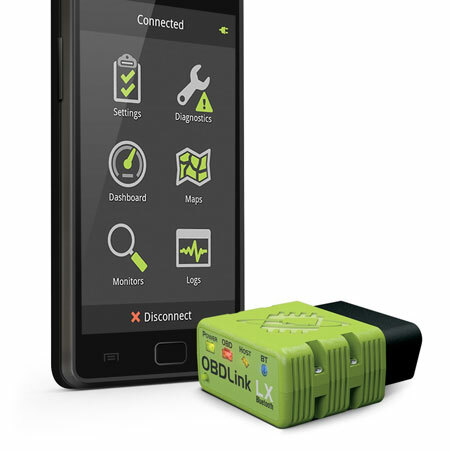 Have you found smarter OBD II sensors? Please share them here.